This 4 bedroom fully renovated home represents the best value in all of UBC. 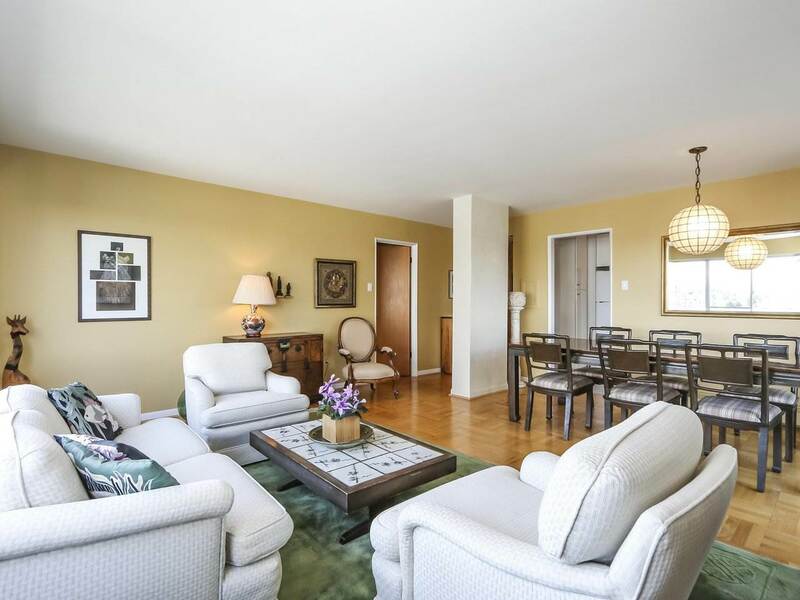 Beautifully upgraded spacious 1725 sq ft corner suite with bright NW exposure. Every outlook is to beautiful gardens and greenbelt. The kitchen is a dream for those that like to cook & entertain. High-End Miele appliances package. Induction Cooktop. Large Island for food prep. The main principal rooms are spacious to accom house sized furniture. All kitchen & bathrooms cabinets & counters are upgraded. 1st Class! This is a very desirable layout with no wasted space. Custom Office space with built in desk & cabinets. Laundry room too. Bonus is the 203 sq ft sunny balcony, 2 S xS parking and storage locker. Whisper quiet loc in UBC close to campus and shopping. This home will not disappoint. Open Sat Nov 17th, 2-4.